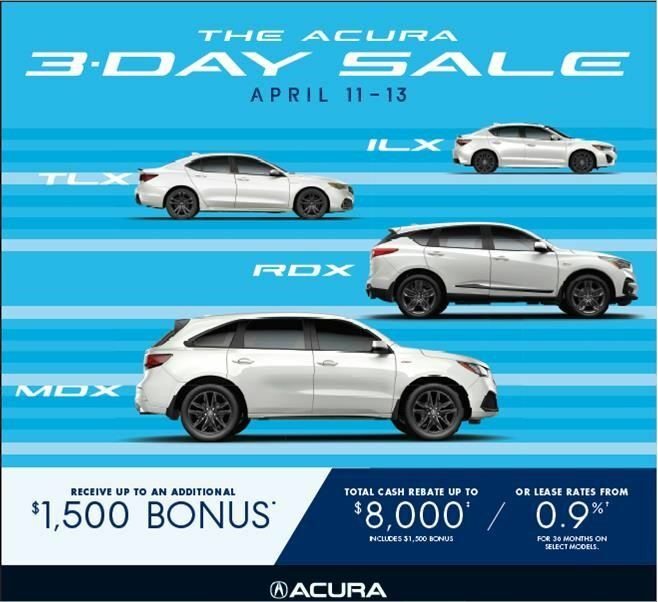 Kingston Acura is committed to providing you with all the information you need for your new Acura vehicle. Our experienced Sales Advisors are here to help you every step of the way. Submit the form below to receive a quote on a new Acura model, or contact us by phone today, to get in touch with our sales department!